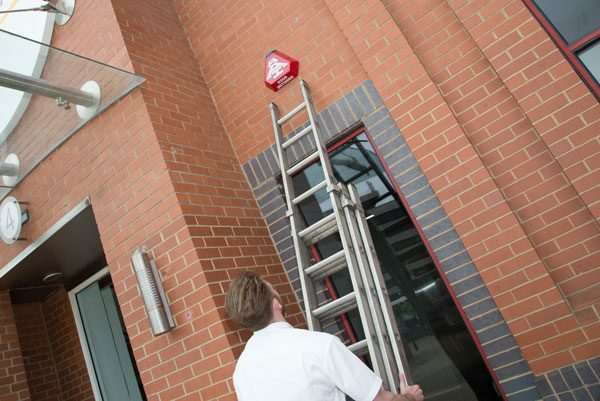 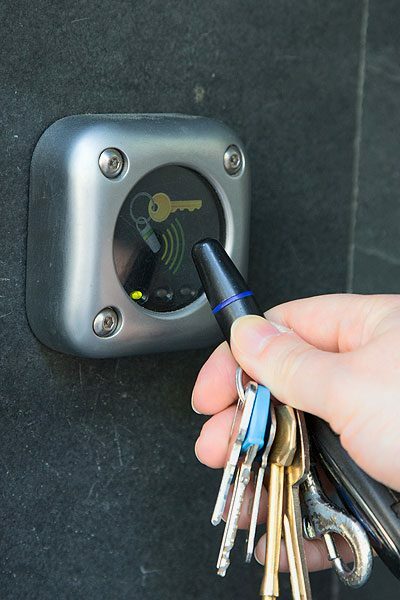 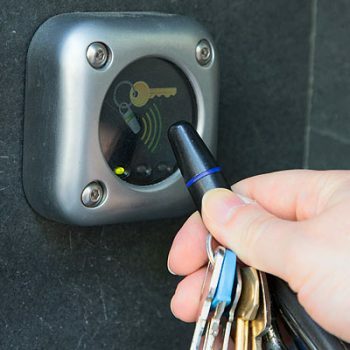 If you’re looking to improve the standard of security around your Clerkenwell home or business, look no further than AAI Security. 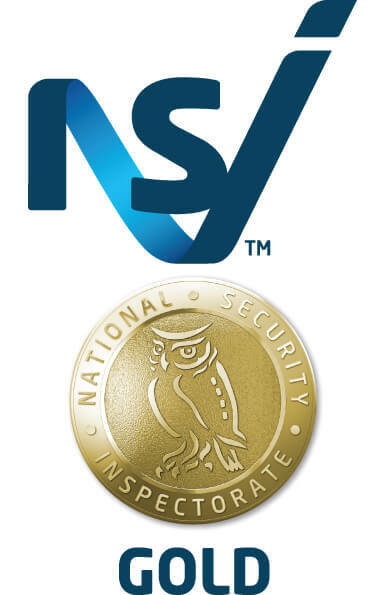 Our wide range of intruder alarms and bespoke security systems are dedicated to keeping your property as safe and protected as possible. 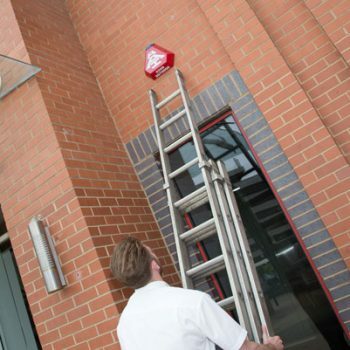 With over 25 years of experience, our team of specialists can survey your property to find the most suitable burglar alarms to meet your requirements. 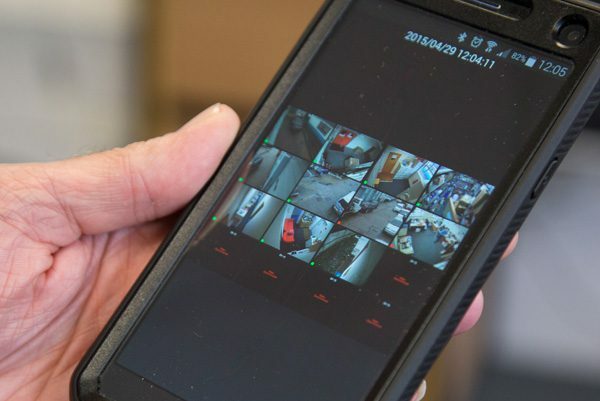 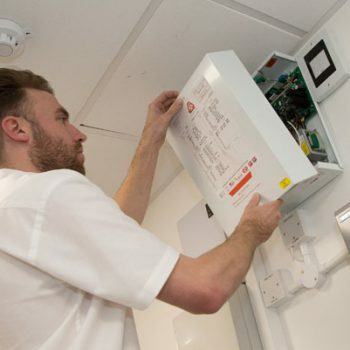 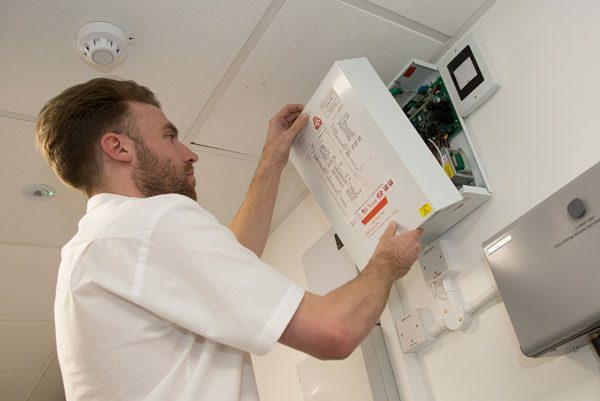 We can identify any vulnerable areas and even take over your existing system for full monitoring and maintenance. 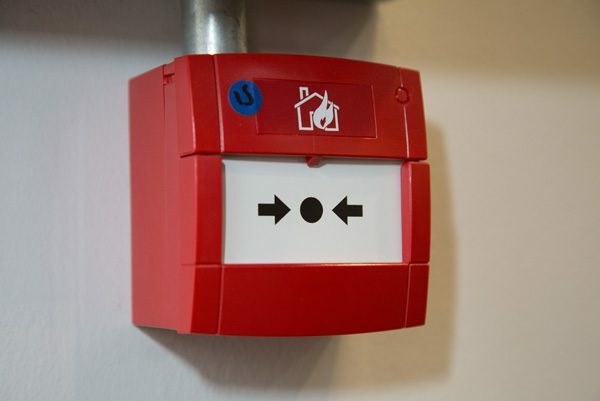 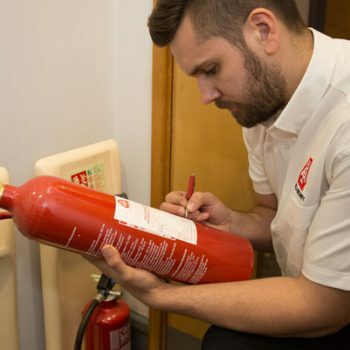 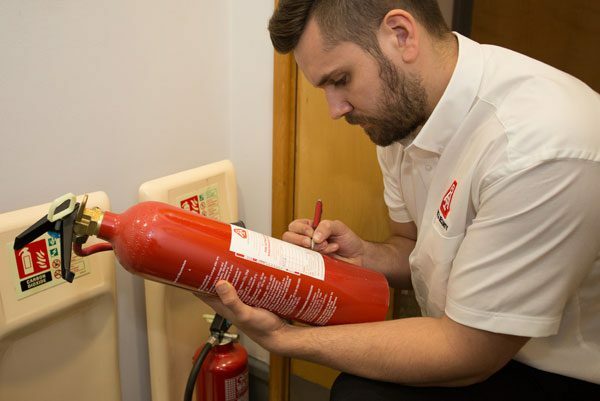 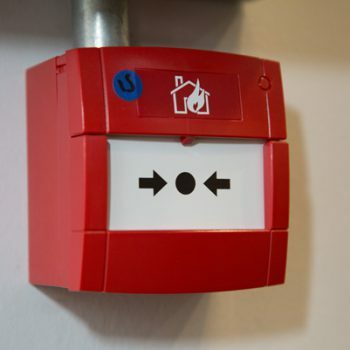 We also supply a full range of fire extinguishers to keep your property and its occupants safe from harm in the event of a fire. 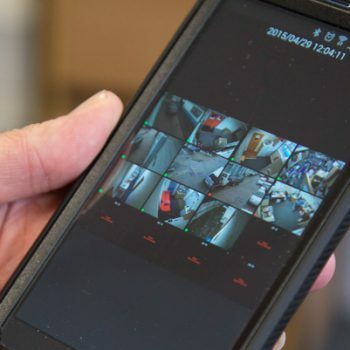 From CCTV to wireless intruder alarms, monitored burglar alarms and more, contact us today with AAI Security for all your security needs throughout Clerkenwell.